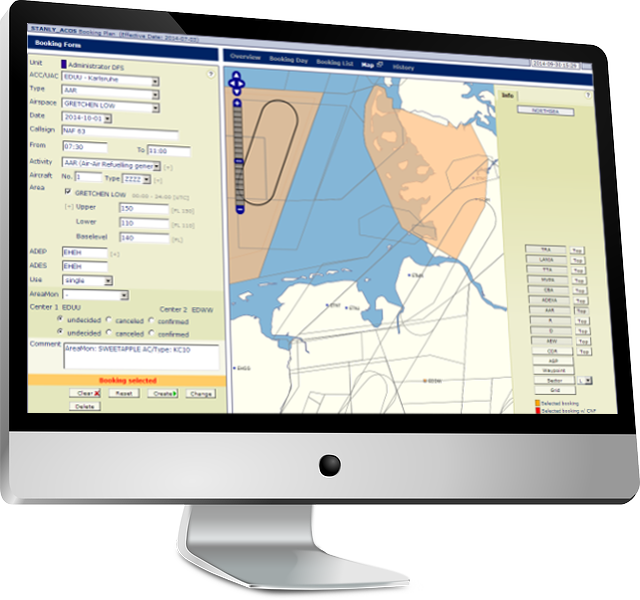 The planning and co-ordination tool for airspace management and generation of the national Airspace Use Plan (AUP). 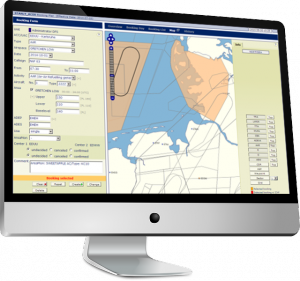 STANLY_ACOS is the ASM backbone system within the DFS and for military customers. 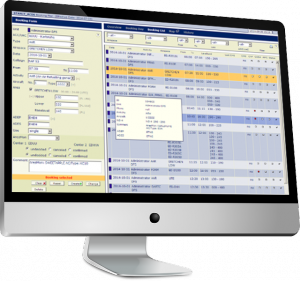 STANLY_ACOS supports booking, management and evaluation of all ASM activities.